Accidental Agent will miss the Queen Elizabeth II Stakes at Ascot on Saturday due to a “minor setback”. 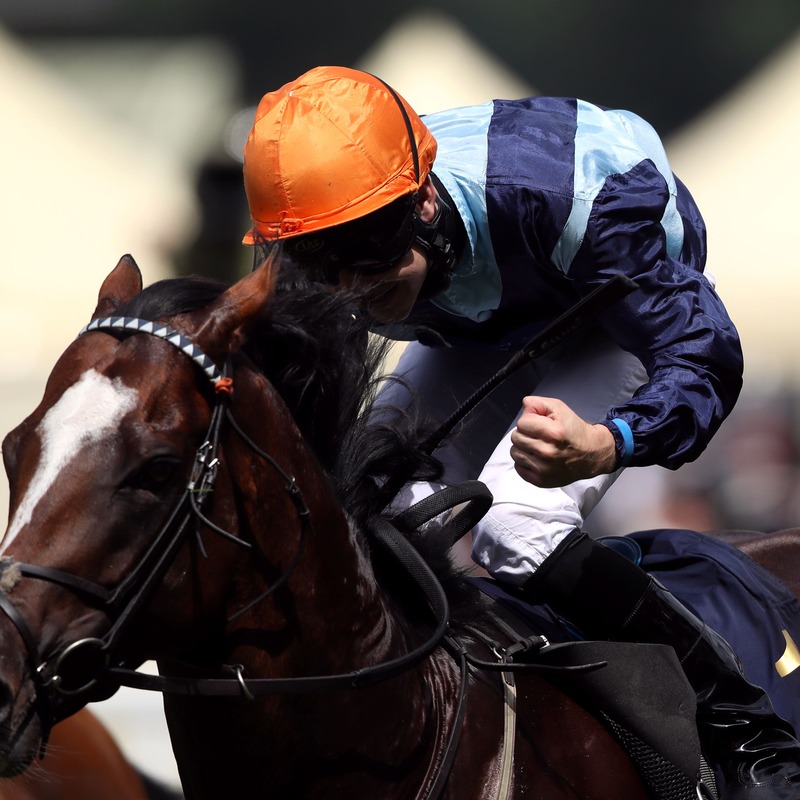 A surprise winner of the Queen Anne at the Royal meeting in June, he has disappointed in two runs since in the Jacques le Marois at Deauville and the Joel Stakes at Newmarket. While confirming the four-year-old stays in training next year, trainer Eve Johnson Houghton tweeted that he would miss the meeting at which he was fourth 12 months ago in the Balmoral Handicap. Another to miss the big meeting is Bateel, who finished second in the Fillies & Mares Stakes last year. She was among the favourites for the same race this weekend for trainer Francis-Henri Graffard but will now be retired.